Hobbes is one of six dogs from Heeling House Inc., a heart-warming and successful initiative started by dog-trainer Kathy Benner, CPDT-KSA, to help motivate, engage and support children in need of major therapy. Kathy grew up around horses in Cupertino, California, riding and showing her skill in handling animals. As long as she can remember, she knew she wanted to train animals, and that she had a talent for doing it. As a young girl she had two Beagles trained to do endless tricks to the amazement of her family. While studying environmental biology at California Polytechnic Institute, she saw an ad for an exotic-animal training program at America’s Teaching Zoo in Moorpark, Calif. She was accepted into the program, and while there, she jumped at the opportunity to spend two weeks in Hawaii training sea animals. “I essentially wrote my own internship program, and I guess they liked my work, because when I graduated I had a job waiting,” says Kathy. “It was an incredible experience – I designed and implemented behavior modification and training programs for dolphins, sea lions, seals and penguins.” To supplement her income, she started offering her services as a dog trainer at a local military base, and her business took off. 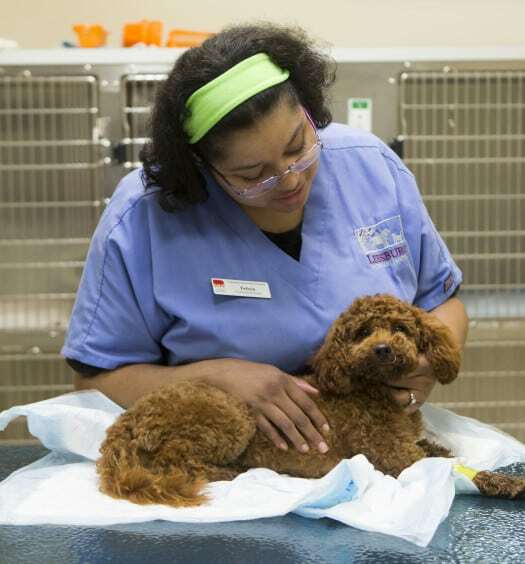 Seeking more opportunity, she landed in Northern Virginia and worked for a year at a veterinary clinic in Manassas. She happened to run into a friend who had a veterinary clinic in Loudoun County that had a vacant office right next door, and in 2001 she opened The Animals’ House, the first dog day care facility in that county. The Animals’ House offers dog day care, boarding as well as basic obedience training and classes in nose work, agility, and more. Kathy spent the next 12 years successfully running her facility and teaching people and their animals, but still, she thought, “something was missing.” She had an idea. More than basic good behavior, she wanted to teach dogs to make a contribution – and she began to consider using dogs in child therapy. 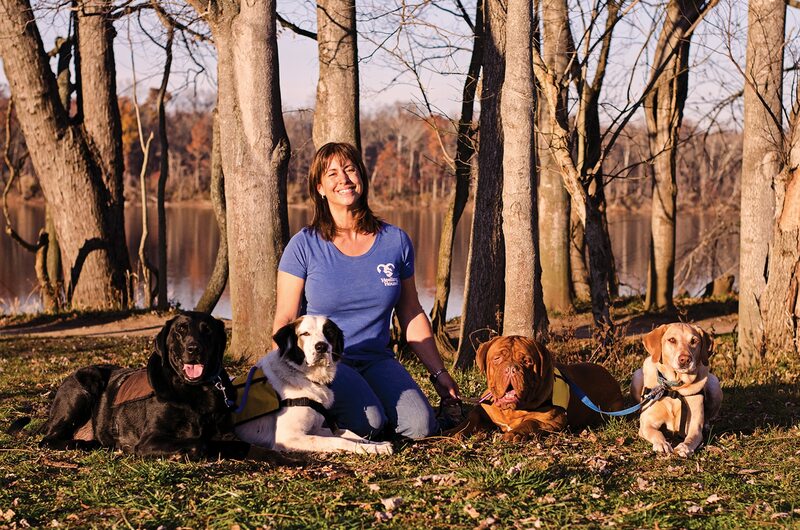 To help spread the idea, in September of 2014 Kathy created a nonprofit organization, Heeling House, Inc. All of the work she does with dogs and children is voluntary – Kathy operates her therapy work only thanks to donations. “We have lots of fundraising to do,” she says, because there are so many neat opportunities coming up. She hopes to introduce her special therapy secrets to the Loudoun County School District, working with children with special needs and pairing up with occupational and physical therapists. But back to Kaylin and Hobbes. They move on to another training room, where Kaylin sits on a low board with wheels, and Hobbes gently pulls him across the room. A PT brings a puzzle out and hides the puzzle pieces around the room. Hobbes wheels Kaylin around to find each piece and watches while the pieces are correctly fit together. “Basketball!” says Kaylin. The PT gives him a sheet of orange paper and helps him wad it up into a ball. Kaylin drops it in a trash-can “basket.” Then Kathy takes the paper ball and drops it on the floor, and Hobbs picks it up in his teeth and drops it in the basket. Over and over they take turns “shooting” the ball into the basket. Dog of her own? Atlas, Juan, and Clint, an older Australian Shepherd – plus three horses, two ponies, a guinea pig named Brownie, and ten goldfish. New Ideas on the horizon? I’m working on a felt vest with pockets that the dogs can wear, for the children to attach cards that match letters, shapes, or colors. The dogs can be dressed too – and the children can master buttons, putting on socks, and tying shoes as they dress the dogs. Favorite Book? 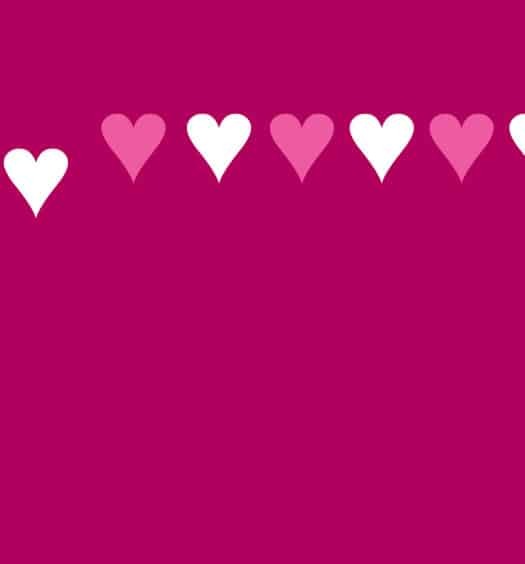 “The one I am currently writing – about Atlas and his adventures in getting his gall bladder removed. I expect to publish “Atlas: The Very Special Therapy Dog” this March. Atlas is very special. He was born without a tail — born different, like many of the children he works with. Elissa Myers is a writer in Northern Virginia. She lives in Springfield with her tireless black Lab Indi and writes a daily column for the online Examiner.